This is the perfect option for the customer who enjoys high quality, grass fed meat and a bargain. Thanks to our unique business model we're able to offer this special beef steak deal at just $10.89/lb (average). 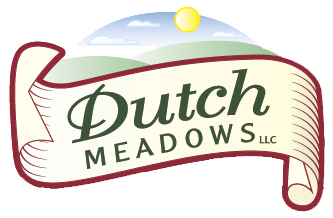 Typically, when you see that price, it means quality was sacrificed at some point but in Dutch Meadows' case that simply means there were less steps in the supply chain - we keep things in house as much as possible - which means we can pass the savings on to you. 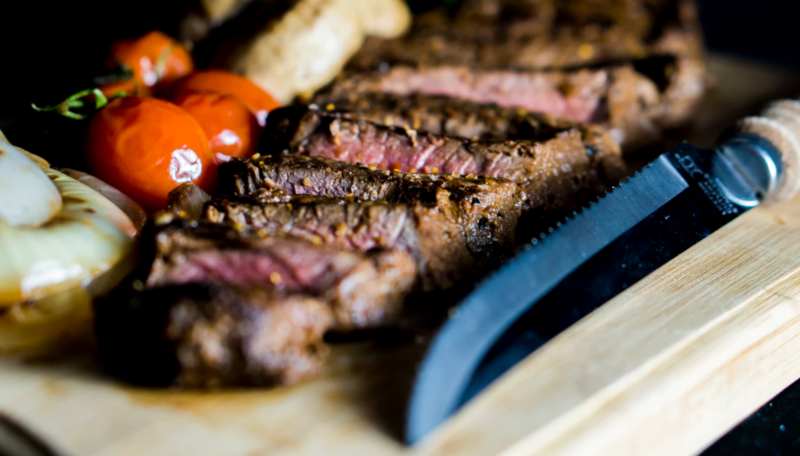 This bundle combines a variety of Dutch Meadows' premium cuts and some of the most coveted beef products by meat enthusiasts and experts, like the Sirloin, NY Strip, and Delmonico. As always, the name of the cut doesn't matter unless the animal is cared for properly and grass fed, without the use of hormones or antibioitics as nature intended.